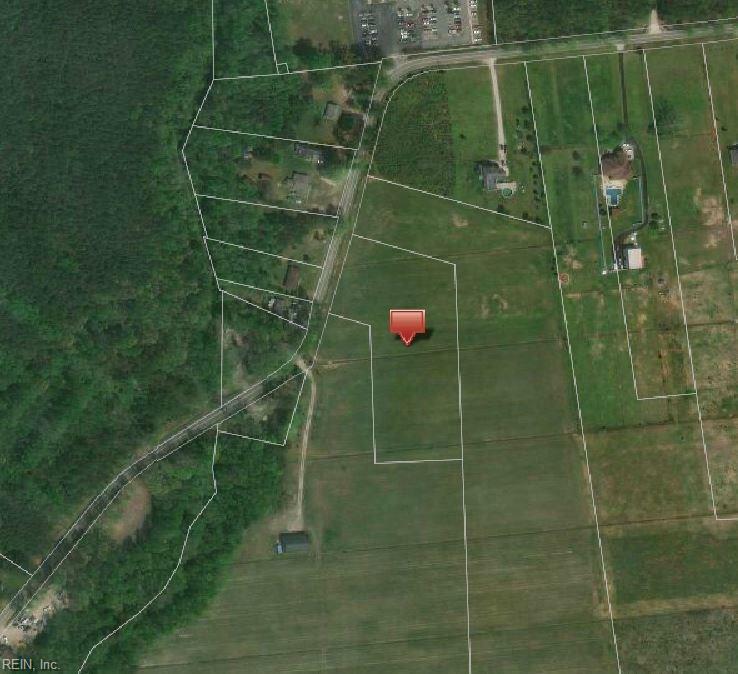 3229 Head River Rd, Virginia Beach, VA 23457 (#10235045) :: Abbitt Realty Co.
Beautiful 3.0 Acre property in desirable Kellam school district. Property is cleared and has been used as farmland. Surrounding property will be planted with trees making this lot private. 1 Residential Building site has been approved by the city of Virginia Beach. Build your dream home in the country! Minutes to shopping, restaurants and parks.